With the technological revolution surging around the globe, businesses need to ensure they are in the best position possible to maximise the benefits and opportunities afforded by new and emerging technologies. Inherent in this is understanding the risks and obstacles that are likely to emerge in the context of a changing technological paradigm. Nowhere is this more evident than in rail where there is, and will continue to be, significant change. This includes changes to how we move customers and freight in cities becoming more congested, how we move trains safely and efficiently around the network, and how we modernise the management of rail assets. 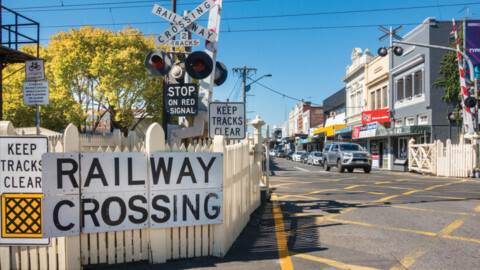 It has become exceedingly important to ensure the Australasian rail industry does more to keep pace and prepare for these changes. In response, the rail industry is working together to develop a long-term strategic framework for digital and communication technologies. This commitment is embodied by the Smart Rail initiative, which aims to drive a coordinated industry focus to the adoption and deployment of telecommunications and technology initiatives within the industry. 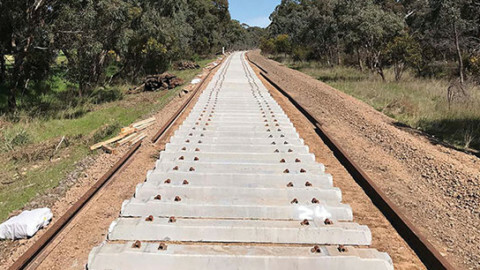 Australasian Railway Association CEO, Danny Broad, said the Smart Rail Route Map is an industry-owned and industry driven initiative, spearheaded by the ARA and the Rail Manufacturing Cooperative Research Centre (CRC), and delivered by Deakin University. “It will help our industry to realise the vision of a national approach to rail technology, bringing economies of scale, supporting interoperability and many other efficiencies,” Mr Broad said. 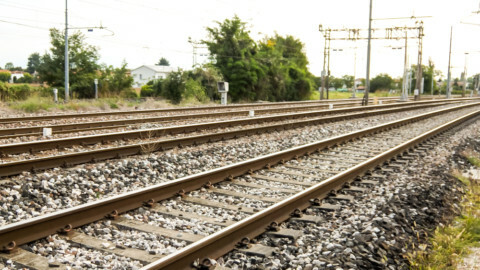 The $550,000 project ($200,000 in cash funding from Rail Manufacturing CRC and ARA, and $350,000 in in-kind contributions) will identify a long-term industry program to improve the rail industry’s ability to adopt and keep pace with telecommunication and information-based technologies. Smart Rail will focus on standardisation, integration and harmonisation over the next 30 years through the establishment of a common view of priorities, themes, timelines and actions. 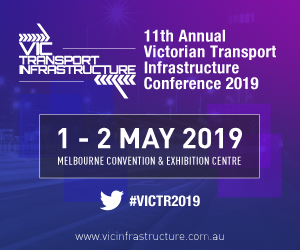 Importantly, it will provide a basis for defining the rail industry direction, development initiatives and research programs and in effect, provide a framework through which next generation rail technologies can be integrated and supported in the Australasian rail environment. The Deakin University project team, led by Professor Douglas Creighton from Deakin’s Institute for Intelligent Systems Research and Innovation, is providing expertise in systems mapping when workshopping, developing and modelling this project’s outputs. The underlying strength of the project lies in the level of industry engagement on the development of strategy initiatives. To date, the ARA and Deakin have held nine workshops, attracting close to 200 participants. One of the most important issues that the Smart Rail project is focusing on is its rail culture and pertinacity to customise, which can restrict the adoption and implementation of these systems in line with the normal technology life cycles. The ARA’s work in this area is against the backdrop of a renaissance in rail. Billions of dollars’ worth of investment has been committed over the next decade. 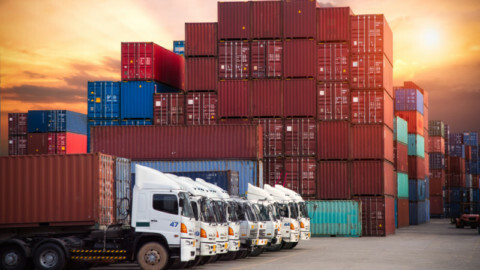 This investment is needed, with Australia’s passenger and freight tasks expected to grow by 19 per cent and 26 per cent respectively by 2026. 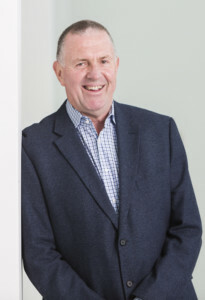 “With more densely populated cities, and increased numbers of people and freight to move around our cities and through regional areas, it is critical that we as an industry have a common view of priorities, themes, timelines and actions so we can meet these challenges head on,” Mr Broad said. The Smart Rail Route Map will be technology-neutral, and communicated in a non-technical manner. 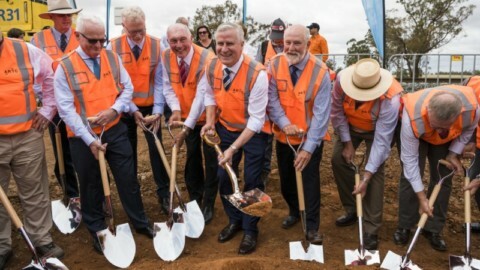 The project outputs will be owned by the Australian rail industry and will be used to support the introduction of new technologies and services efficiently and cost-effectively. The ARA Board, which shapes the priorities and sets the policy directions of the ARA, is strongly supportive of the Smart Rail project. It recently agreed to an executive committee to guide the project’s long-term implementation following the project’s completion in late 2018. The Smart Rail Route Map will be finalised and presented to industry in late 2018. Smart Rail will be one of the topics for discussion at AusRail 2018 in Canberra on 27-28 November 2018. The Smart Rail: Technology of the Future panel will feature Paul Harris, Public Transport Victoria; Doug Creighton, Deakin University; Mark Smith, Transport for NSW; Stuart Thomson, Rail Manufacturing CRC and Bonnie Ryan, GS1 Australia who will discuss how the project will provide a long-term strategic framework for digital and communication technologies in Australia. 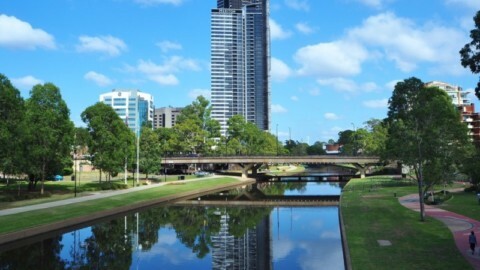 The Smart Rail Route Map will be discussed at the Telecommunications and Technology Forum on 30 October in Melbourne.